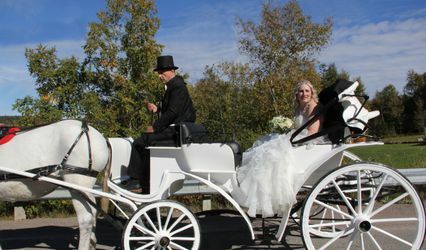 Maria’s Magical Carriage Rides ARE YOU A VENDOR? 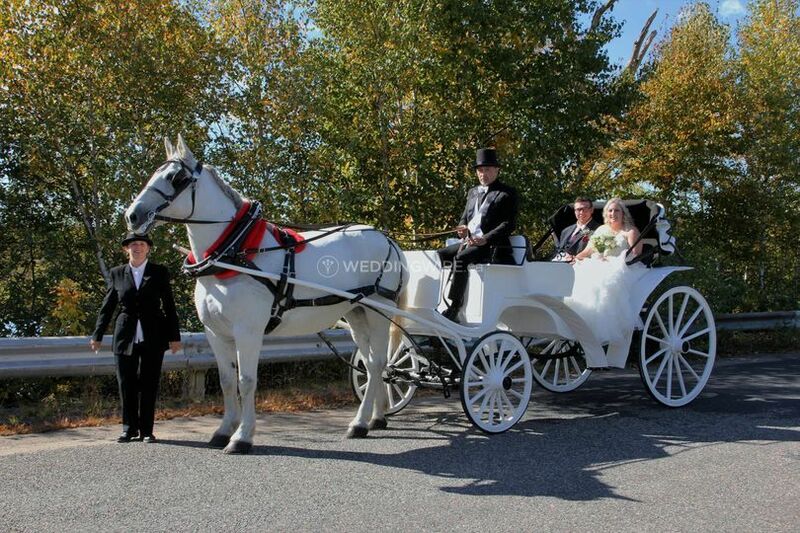 Located in Saint John, New Brunswick, Maria's Magical Carriage Rides is a company that specializes in unique wedding transportation services that will provide brides and grooms with a fairytale arrival at their wedding. 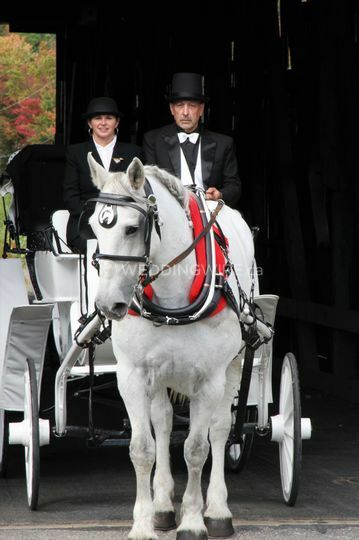 This business provides flexibility, colours, themes or special touches to your wedding transportation. 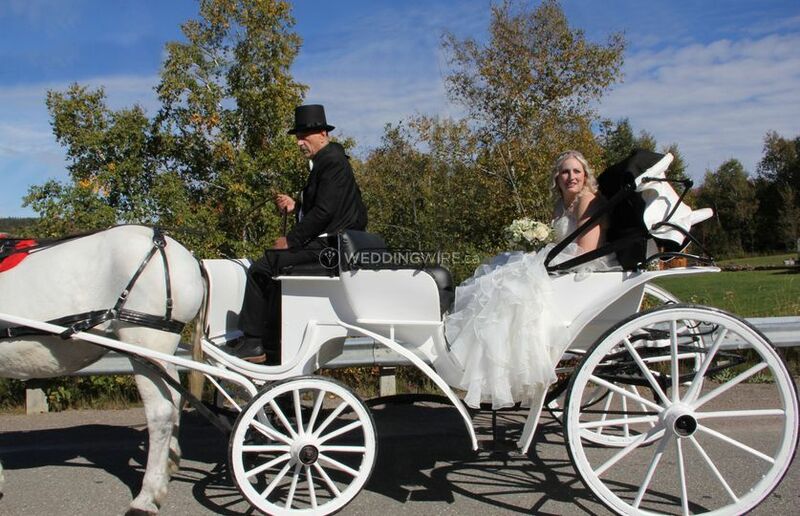 Contact them today to book your carriage ride for your upcoming wedding! 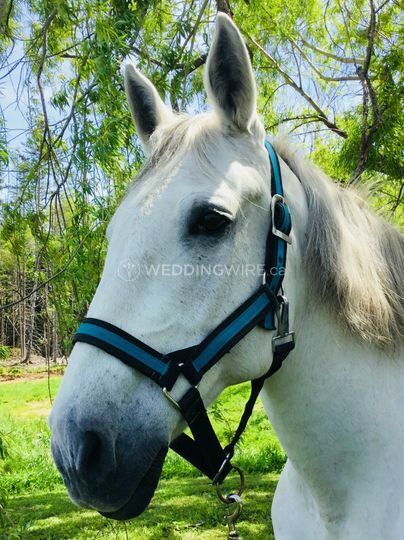 This team provides a beautiful horse drawn carriage which includes round trip bookings which last for approximately 2 hours with additional half hours that can be added on if needed. 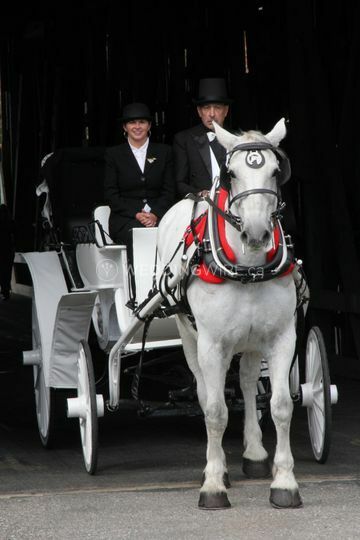 This carriage comes complete with a professionally dressed driver and footman as well as bottled water and/or champagne. 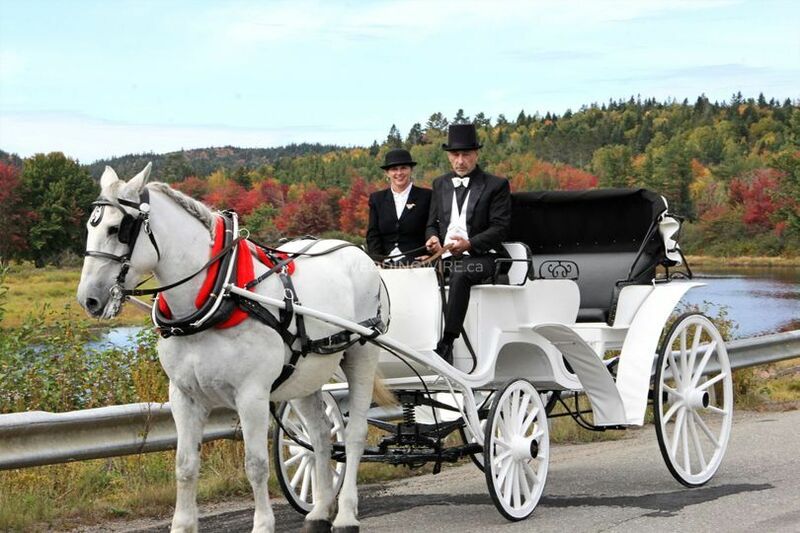 You will feel like a princess, arriving to your wedding venue in style! 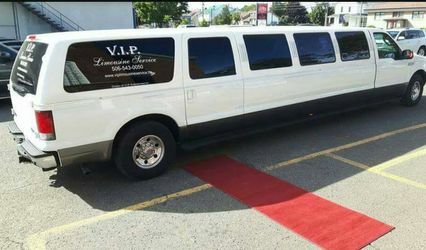 Amazing People & Service ! 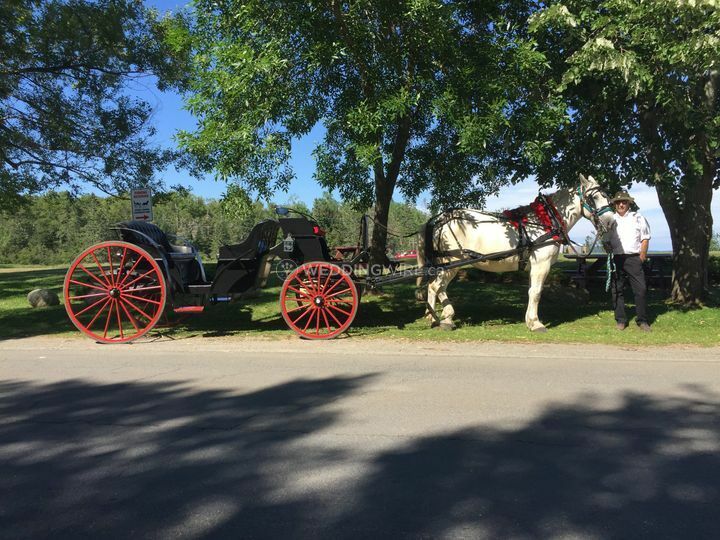 Maria & Peter were the nicest people to deal with! 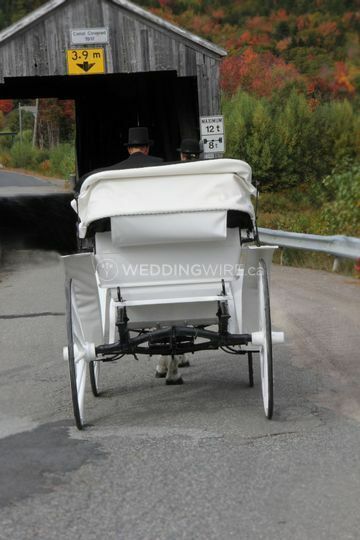 They really helped make our wedding everything we ever dreamt of. 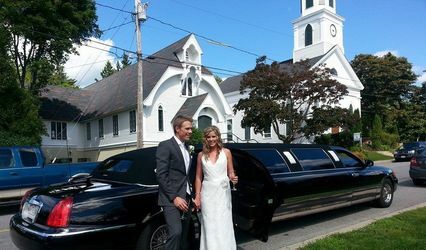 They truly went above and beyond to make sure it was everything we wanted! 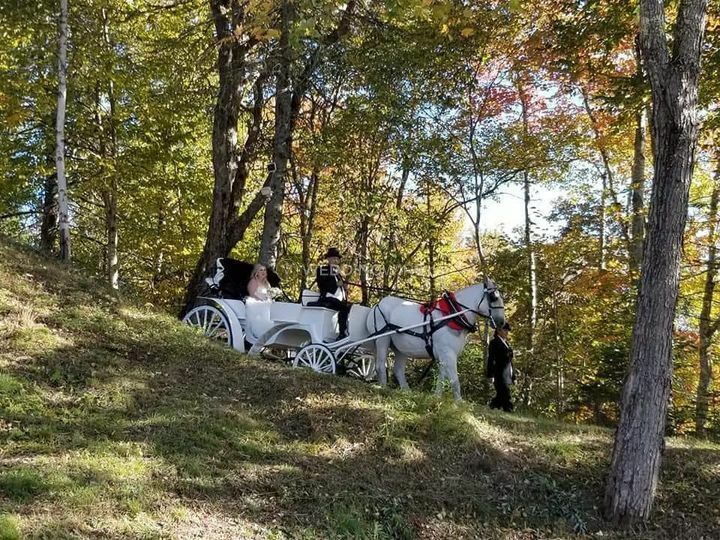 Highly recommend to anyone looking for a fairytale wedding! You won’t find anyone nicer, flexible, & reasonable! 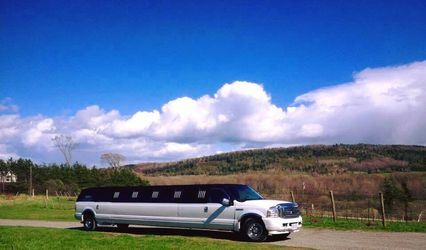 Book before March 2019 and recieve a bottle of champagne.